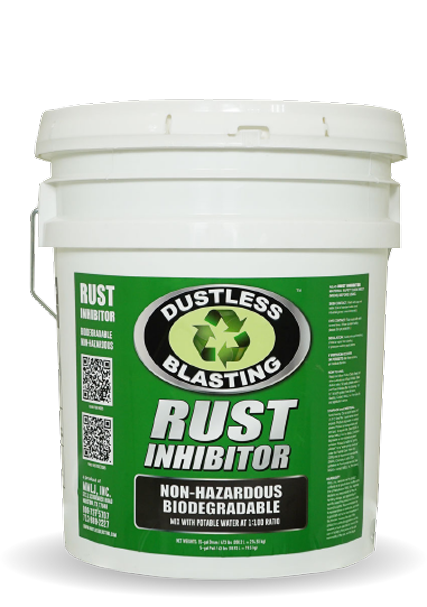 Dustless Blasting® Rust Inhibitor™ | It's all in the name. Takes just seconds to use. 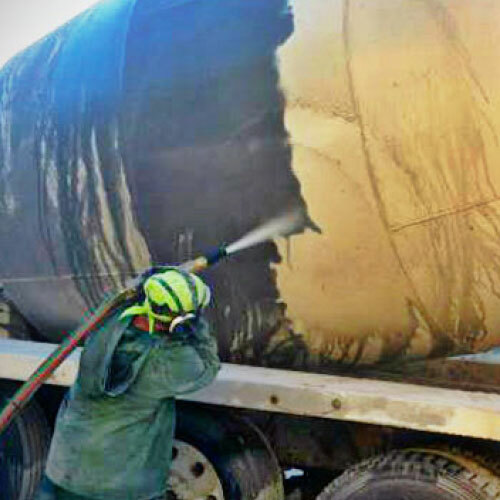 Our 1,000+ mobile contractors say that Dustless Blasting® Rust Inhibitor™ is better than the rest. 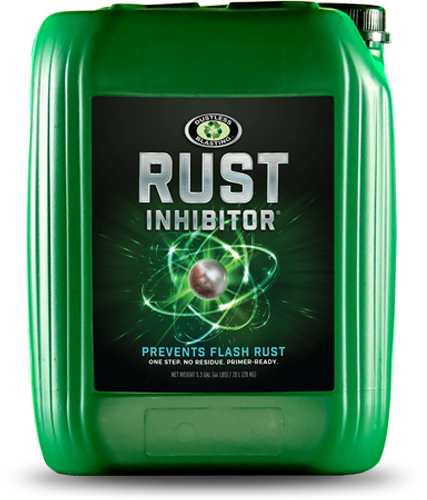 "Rust inhibitor works. 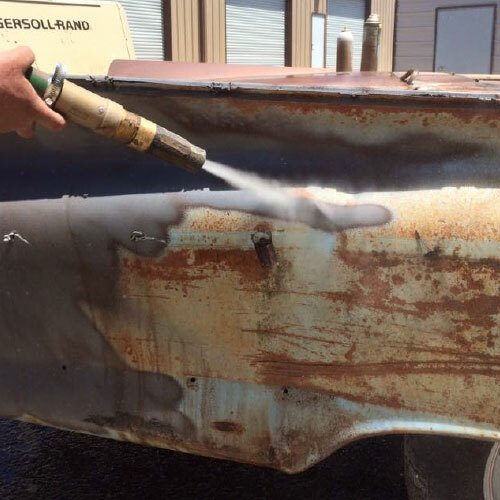 Try wet blasting without it, you will see how fast the flash rust forms, I've had half a hood flashing while blasting the other half, because I forgot to add in the rust inhibitor." 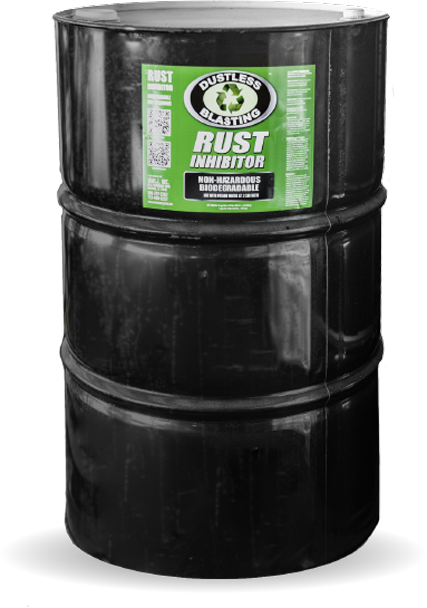 "I have had really good results with the rust inhibitor from MMLJ. I blow the work dry with a heavy duty leaf blower. Also don't have any human contact with the metal without gloves!" Will clean the metal while preventing it from being embedded with chlorides. 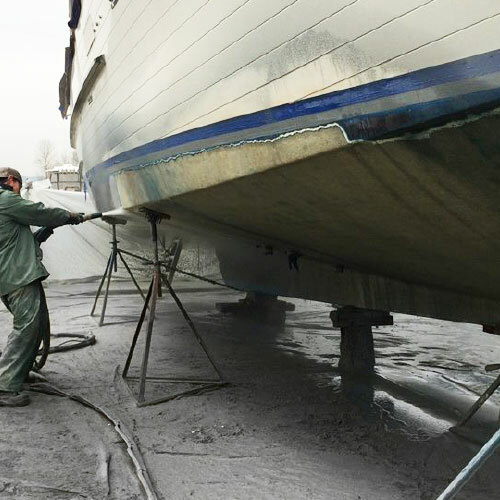 After blasting, the metal still needs a final rinse. Use the same ratio as the first step. Use a leaf blower or compressed air to quickly remove any standing water from the metal. Dirt, body oil and moisture all cause rust. Be sure to wear clean rubber gloves when handling the metal. 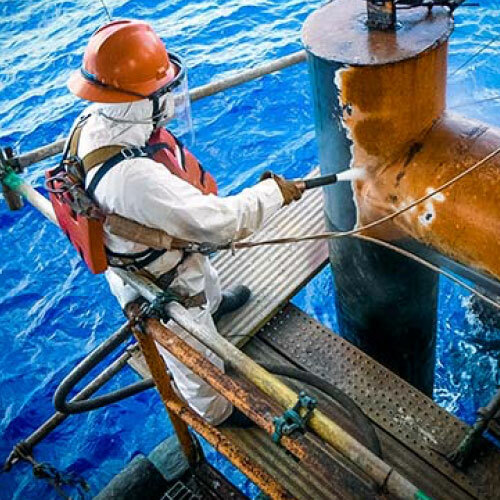 The Future of Surface Preparation® deserves the most advanced rust prevention.